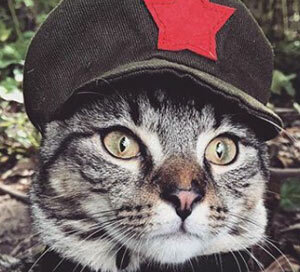 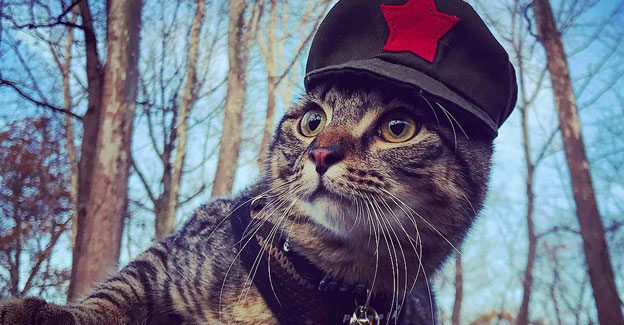 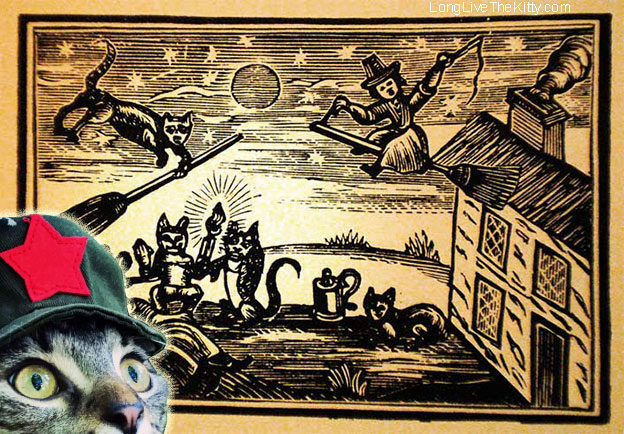 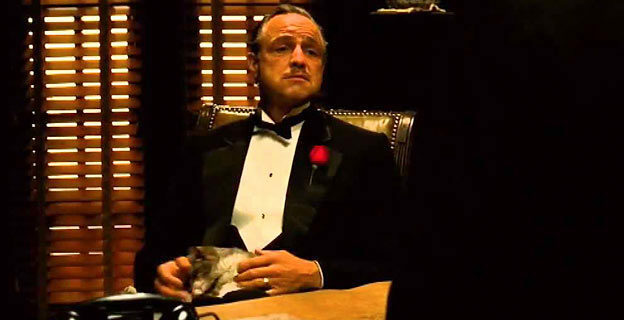 Propaganda Video: Chairman Meow + Kim Jong Un Summit!? 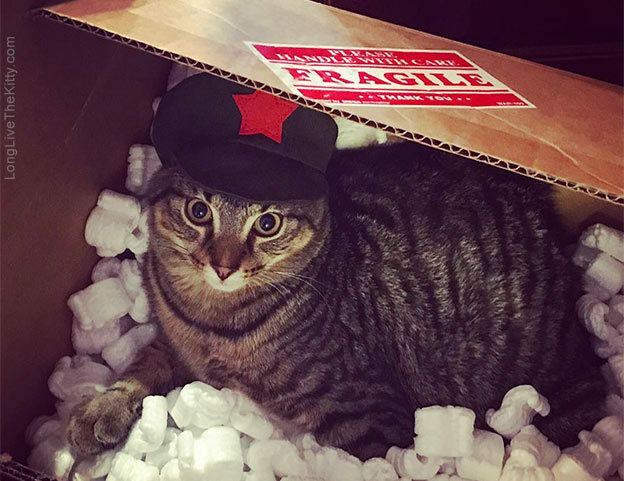 New (Glorious!) 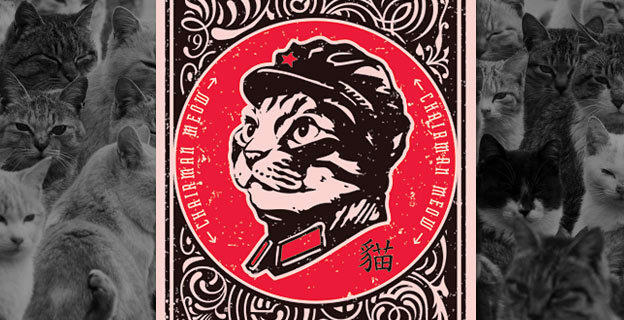 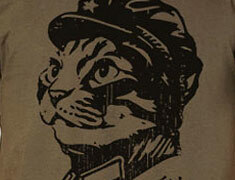 Chairman Meow Poster Design: Long Live the Kitty! 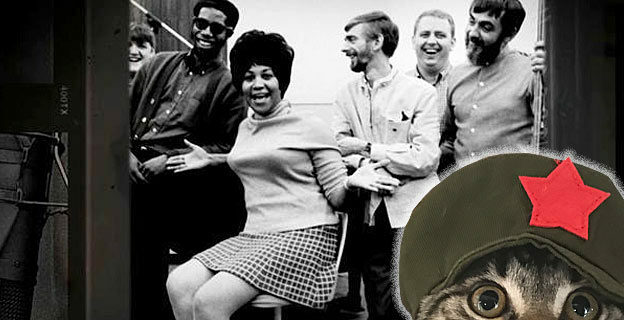 Sweet Home Alabama Lyrics: What Does “Muscle Shoals Has Got the Swampers” Mean?